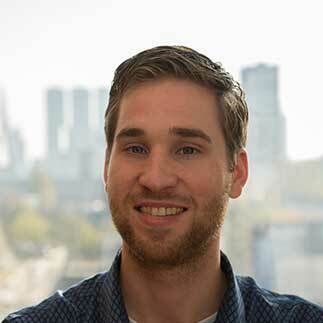 Steven Roodhorst is currently working on our Quantib Neurodegenerative product as an R&D Engineer. After completing a BSc in Healthcare Engineering at Rotterdam University of Applied Science, he obtained his master’s degree at TU Eindhoven where he graduated on applications of deep learning in X-ray images. Right after his graduation he joined Quantib in the fall of 2017. Improving processes, managing projects and maintaining software products to ensure the best performance is what he likes the most. In his free time Steven likes to become even more of a digital expert and spends his time fixing computers. Next to being interested in computer languages, he’s also a fanatic reader and likes to analyse the etymology of the books he reads. But don’t mistake him for someone who doesn’t leave his desk, because he also likes to do some hands on mechanical fixing and macro photography.